Feeling good feels good, and doing good feels good, right? Help Stacey do more good in her NMO fundraising efforts, eh? Would you like an added bonus for doing good? There are prizes, so you can donate early, donate often, and spread the word. And hurry, because this year's fundraiser is almost over! While the son-in-law is busy with a work thing, we are super-pleased to have our daughter back in town visiting. We took the opportunity to have a little bit of family fun. It was wild, weird, and fun, and I think the first time we have done something like this since the kids were, well, kids. The Georgia Aquarium was the destination, and it was wonderful. I planned on knitting during the car ride, but I also planned on sleeping the night before, so there you go. You will have to wait a bit longer to see what I have been knitting. 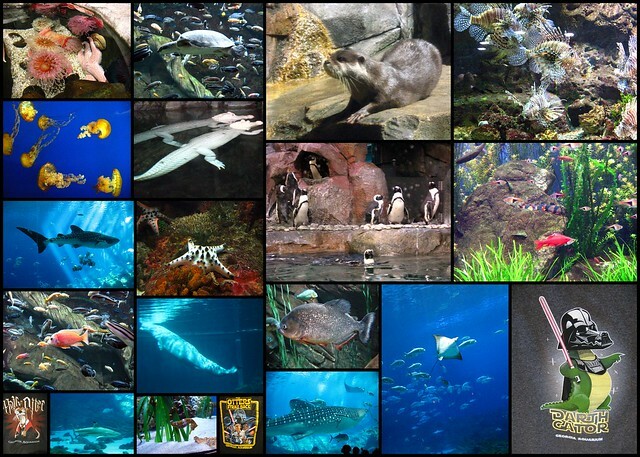 For now, I present you with a few photos from the aquarium. 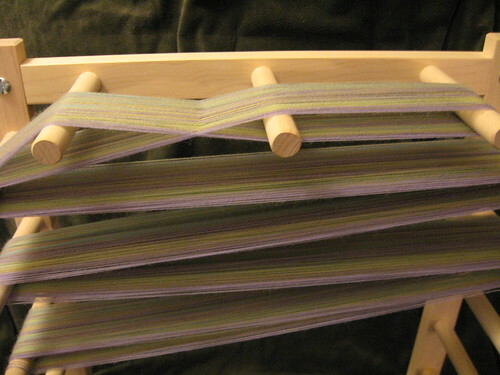 Getting it on the warping board was just one step; getting it on the loom takes a bit longer. Perhaps the new video from Interweave, Life After Warping is what I need. I have had this on the warping board for weeks now, just waiting for the time and concentration needed for the next step. Well, those perfect circumstances are not going to just present themselves, so I need to grab some time that I think will work and get going. 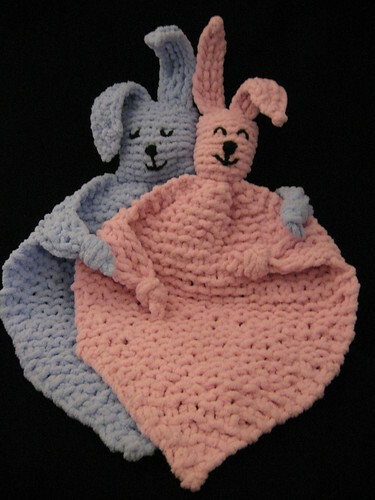 Well, it took a few tries, but I finally made some little bunny-blanket-lovey-bits. I experimented some with the numbers and shaping, and like the results. 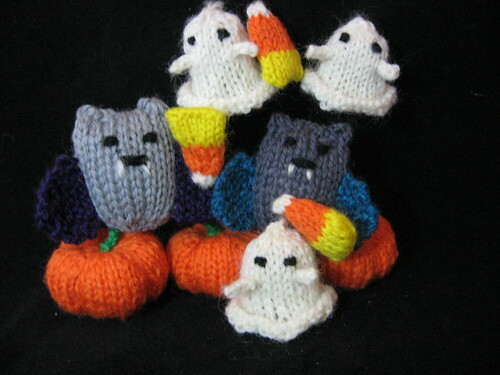 They are quick knits, but you wouldn't know it with my start-to-finish time on the first one. For some reason, I had trouble with the portion of the pattern for working the ears. I finally did something that seems to work, but I still find myself a bit puzzled that I could not make sense of those directions when so many other people have knit from this pattern. Anyway, I think there are at least two more of these in my very near future, and I am fine with that. Right now, the hardest thing about these is not giving them to the babies right now. If I do that, I will need to make or buy something else for Christmas, and I really want to watch that I do not overload myself.